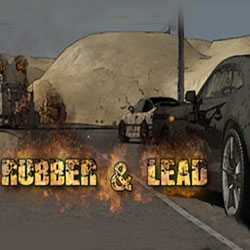 Rubber and Lead is an Action and Racing game for PC published by Black Shell Media in 2015. You are trapped in the deserts with your car. The only chance to survive is to win the races. This game has apocalypse atmosphere with lots of crazy racers! Now, Try your chance. 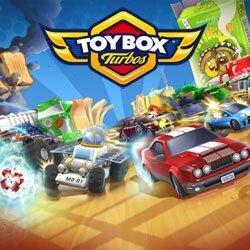 Toybox Turbos is a Racing and Arcade game for PC published by Codemasters in 2014. Enter a fantasy world and race with toy cars! Win the races. Fight for the victory. Defeat other cars to be the champion. Most of the races will be on the environments like wooden desks.